Yesterday I completed one of the most mentally and physically demanding challenges of my life. 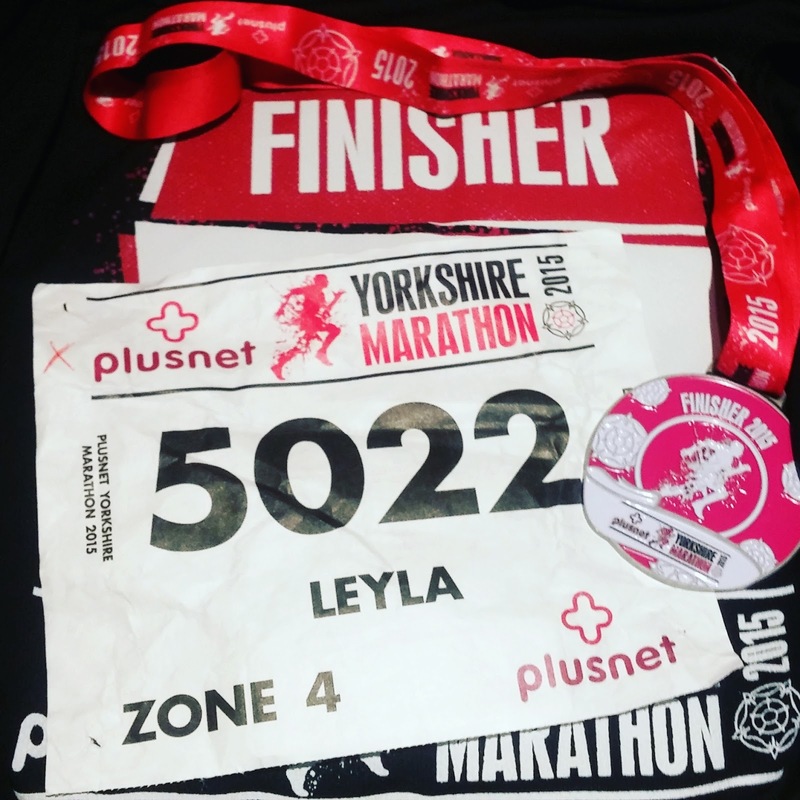 I completed the Yorkshire Marathon. I was not fast and it certainly was not pretty but I did it. I didn't hit my target time of 6hrs30min, in fact I was a long way off. I changed my target from 4hrs30min after I found out I was pregnant but I was still along way off. There were two people who finished behind me, two ladies who ran it together and then me by myself. What people don't realise is the mental torture you go through on a marathon. The crowds, the cheering, clapping from anyone is a huge boost. A mental support that makes you want to carry on, makes you want to go further and spurs you on to finish, but when there is none of this around it is soul destroying. As the pain kicks in you need that boost, that extra something that makes you forget how much it hurts and that makes you put one foot in front of the other. Your body is telling you to stop, its urging you to sit down and you are having to fight it. My MP3 player ran out of battery at 14 miles and up until this point I had been quite happy singing away to myself and enjoying the scenic picturesque villages. Small but excited crowds gave me a boost and I was happily high five the kids as they cheered us on. I was happy running the vast majority of the 14miles and only stopping for the portaloos. 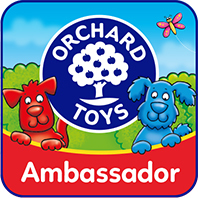 I knew at 17 miles my chosen charity had a cheer squad and I was keen to get there, it was only another 3 miles and I knew that I could get there for that boost I needed. I ran the majority of those 3 miles to 17, but there was no one there. No cheering, no crowds, nothing. Except marshals packing up the charity stand, taking down a stage and packing away the fencing. My heart sank. Before this I hadn't really cared about coming last but now the reality began sinking in. My mind played tricks on me and the pain hit me all at once. I was now desperate to see that 20mile marker, as I felt it might give me the extra boost I needed, only it never came. I ran desperate to see it but it wasn't there. I was destroyed, completely devastated. They had started taking down the mile markers, those mental pushes you needed to help you along. I had had enough and wanted to stop, my body hurt, hips ceased and legs like lead. I was in absolute agony. The marshals had begun disappearing, the roads had reopened and I had to continue on the pavement. The signs for the route began to disappear and I simply followed the trails of bottles thrown across the road. No support, no company, alone. People began carrying on their day to day lives. I had no idea how far I had to go, no idea where I was going and no support. I felt the tears. The pain was taking over me and mentally I had nothing. Nothing to boost me, nothing to push me and just an unknown distance to cover. No music, no company, just me and my thoughts. My body asking me to stop, to rest, to give in. The pain overriding everything. An ambulance kept driving past me and stopping just in front. A marshal eventually rode past me on a bike and asked if I was ready to stop. I wasn't going to stop. I asked how far, 4 miles he said. I wanted to scream 4 more miles! I wasn't going to stop and continued. 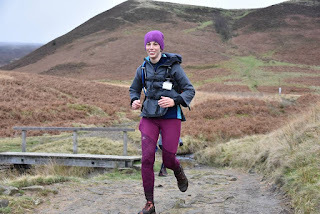 The marshal kept coming past and each time asked me if I was sure I wanted to continue, I was a crying mess and I could see why he was asking, but I had come so far I was not stopping. What I needed was encouragement and support not a request to stop. I had 3 miles to go. I rung my husband. I rang him in tears and just asked him to cheer me on. To talk to me. I was alone and needed company, just someone to push me on and he did. He talked to me for those 3 miles, he pushed me to the end. Gave me the boost I needed to continue. After crossing a very busy main road I made my way up the final hill. Leanne, one of the marshals, saw me and said she would continue with me for the last part. A real person, someone to talk to and it gave me the strength I needed. She ran over the finish line with me in a time of 7hours 54 minutes and 11 seconds. There were no crowds at the end to cheer me, just me Leanne and 3 ambulance workers. No photographers, nothing. The ambulance crew did a check on me to make sure I could function and Leanne gave me a hug which set me off in tears again, emotional tears that I had finished. Leanne was an absolute star. A real credit to the organisers. She walked with me to a backstage area, where she rummaged around to find me a medal and a goody bag. The medal engraving service had long gone home, as had the sports massage at the end. It was just me and Leanne. She found me a foil blanket as I was shaking really badly. The shuttle bus to the car park had finished, so she arranged for one of her colleagues to take me back to my car. I am so grateful to her and her colleague for helping me. I sat in my car and just cried. Emotionally, mentally and physically I was drained. Nearly 8 hours of pure torture. 8 hours without a rest, without a break of continuous running and some walking. Almost 8 hours of no support, of just me and my thoughts. 2. A marathon is not just physically completing it but the mental ability too. A year ago I started running. 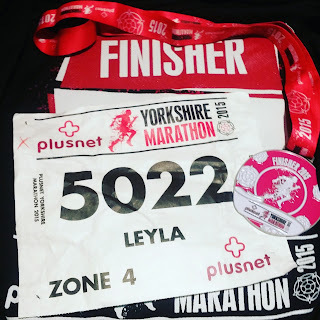 I completed my first marathon after a year of running and whilst 18weeks and 4days pregnant. This day I love those 26.2 miles. Oh my goodness! That was amazing! You are so strong. I've been running 22 years and I've done 8 half marathons. I've never run a marathon, but I'm starting to think I should! I would definitely have pulled out if I'd been pregnant. Wow first of all well done - I bet you are so proud of yourself now. I can't believe everyone packed away before everyone had finished. I think it is such an achievement just to finish - never mind being pregnant too - especially with everyone going! That has really made me more determined that I should be able to do my half!